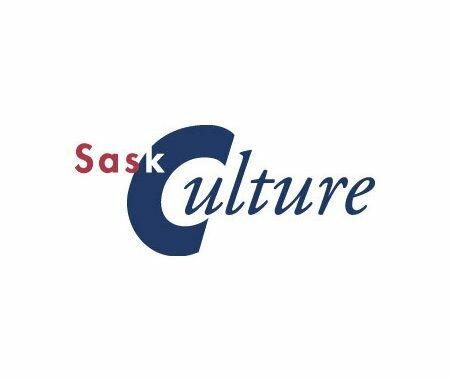 There are two upcoming informational workshops on SaskCulture's Municipal Cultural Engagement and Cultural Planning Grant (MCEP) for municipal and First Nations-elected officials, administrators, community and cultural leaders. The MCEP Grant is intended to assist communities in exploring and planning for the creative and cultural potential of their community through cultural engagement and planning initiatives. These workshops are free to attend, and lunch will be provided. Jan. 21st, North Battleford, 12:30 - 3:00 PM at Heritage Hall in the Western Development Museum. Hosted by Rivers West District for Sport, Culture and Recreation.To register, contact Bonnie Mills Midgley at rwdscr.lloyd@sasktel.net, or phone 306-248-3518, text/cell 306-344-7473. Jan. 23rd, Melfort, 12:00 - 3:00 PM at the Kerry Vickar Centre. Hosted by the Lakeland District for Sport, Culture and Recreation. To register, contact Crystal Clarke at crystal.ldscr@sasktel.net ,or Helen Obrigewitch at helen.ldscr@sasktel.net.